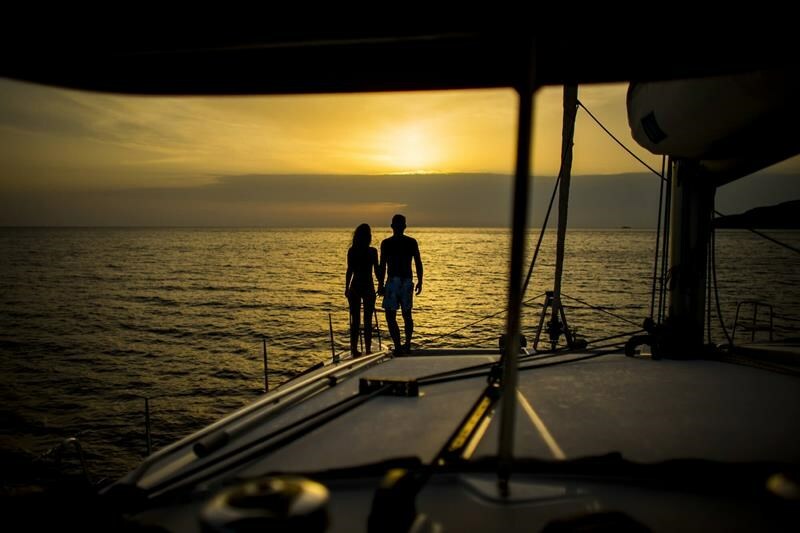 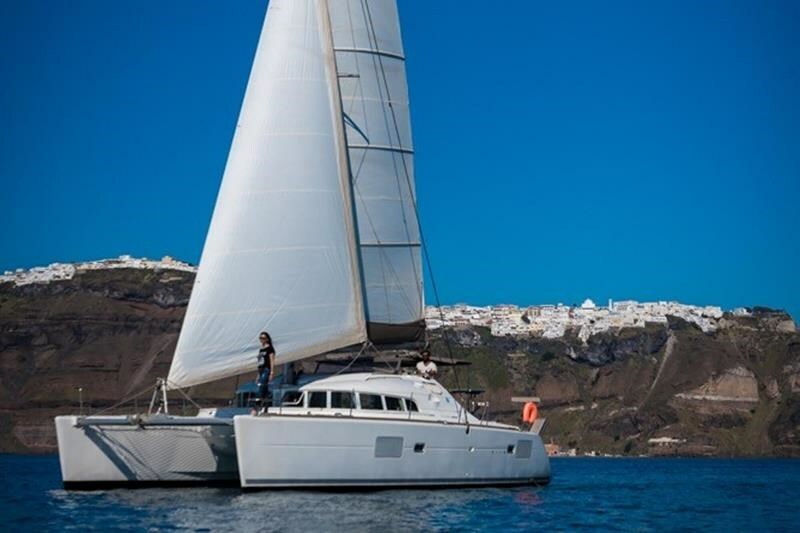 We provide perfect and magical catamaran sunset cruises, scheduled especially for you to see and admire the worlds most inspiring sunset with your beloved ones in a catamaran sunset cruise background. 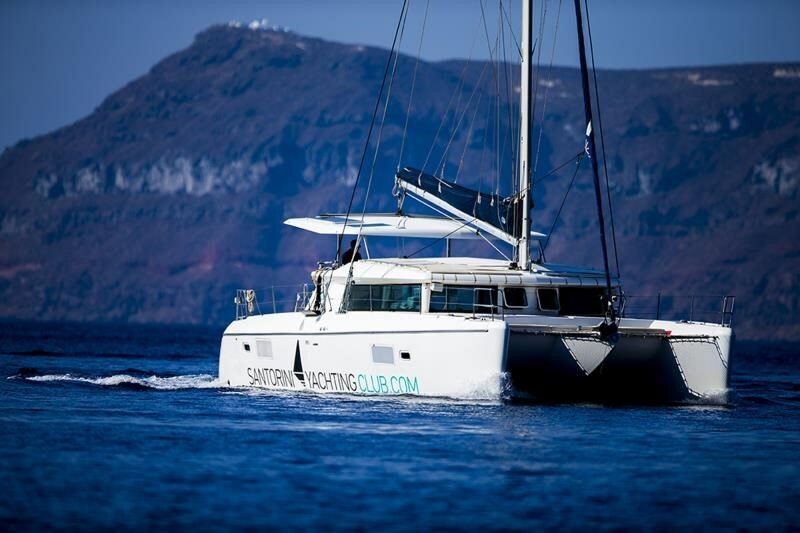 During our Santorini catamaran sunset cruise you will also have time to take pictures of you and your beloved ones, in front of the worlds most famous scenery; Santorini’s Sunset! 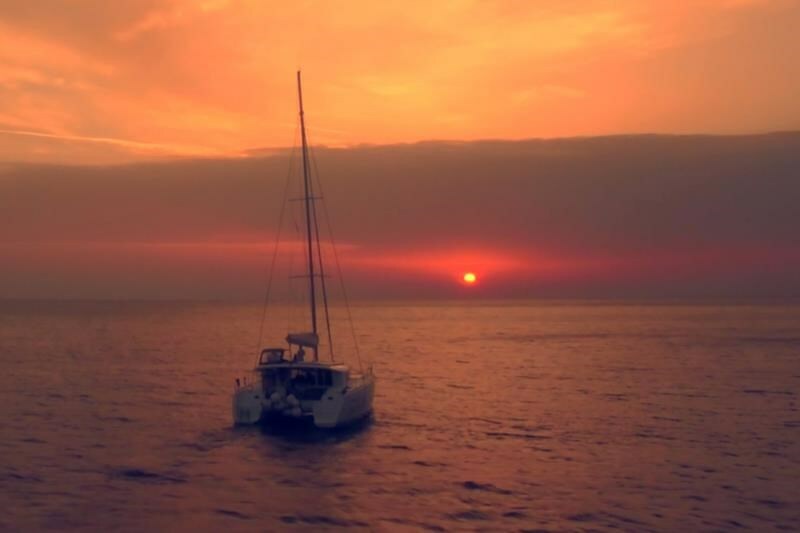 Book your catamaran sunset cruise now.